featuring a guest appearance by Steven Van Zandt. A second performance of the latter this tour, but without The Miami Horns this time. 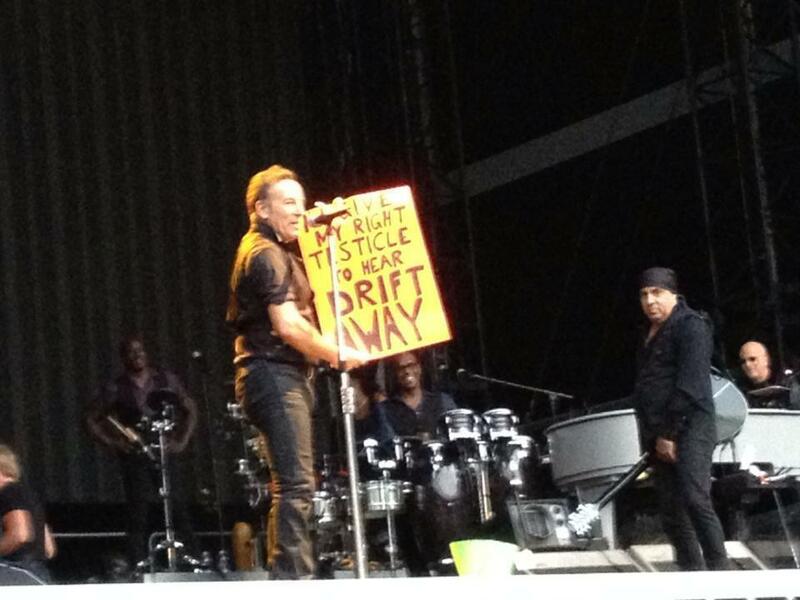 "Drift Away" was played for a sign that reads "I would give my right testicle to hear Drift Away", " With Bruce answering : "But I do want the man to go home with both testicles". 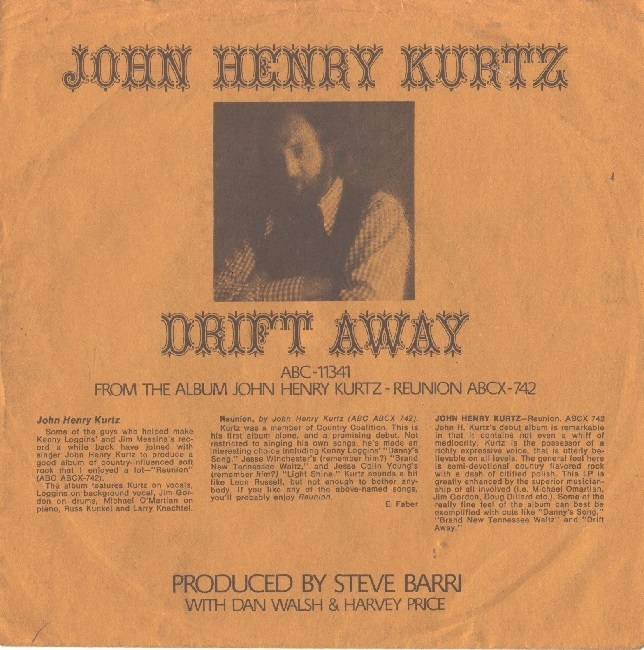 "Drift Away" is a song by Mentor Williams and originally recorded by John Henry Kurtz on his 1972 album Reunion. Mentor Williams was a country songwriter, and John Henry Kurtz was an actor and swamp rock singer. 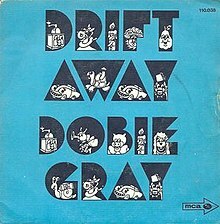 In 1973 the song became Dobie Gray's biggest hit, peaking at number five on the Billboard Hot 100 . It was the final pop hit for Decca Records in the United States. A new version by Uncle Kracker, with Gray, became a major hit in 2003.